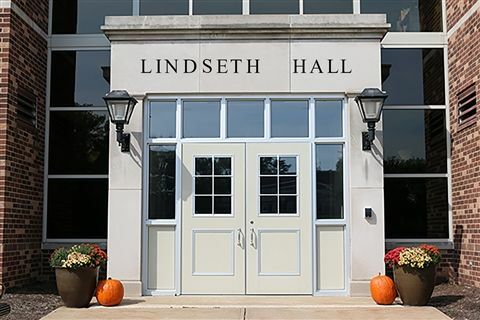 University School is grateful to the Lindseth Family for naming Lindseth Hall, US' primary school building on the Shaker campus. 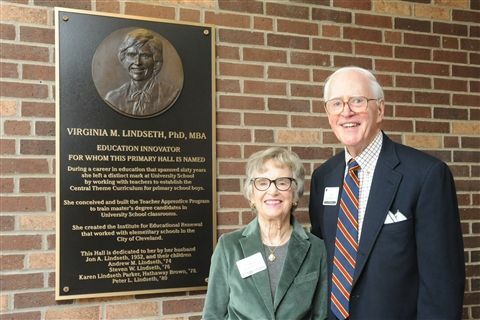 Lindseth Hall was named to recognize the many contributions Ginny Lindseth has made not only to University School, but also to the field of education and to her greater community. On behalf of the many students who enjoyed the theme-based learning program, the many teachers whose performance was elevated through Ginny’s guidance and mentorship, and the many colleagues who simply enjoyed Ginny’s friendship, we are delighted Lindseth Hall will be an enduring tribute to this remarkable woman.